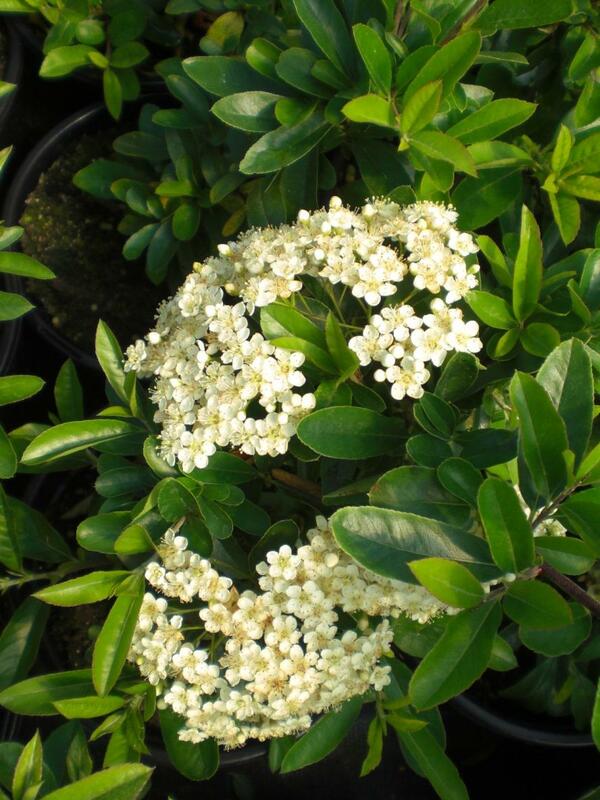 Large vigorous, evergreen shrub with dark green foliage. 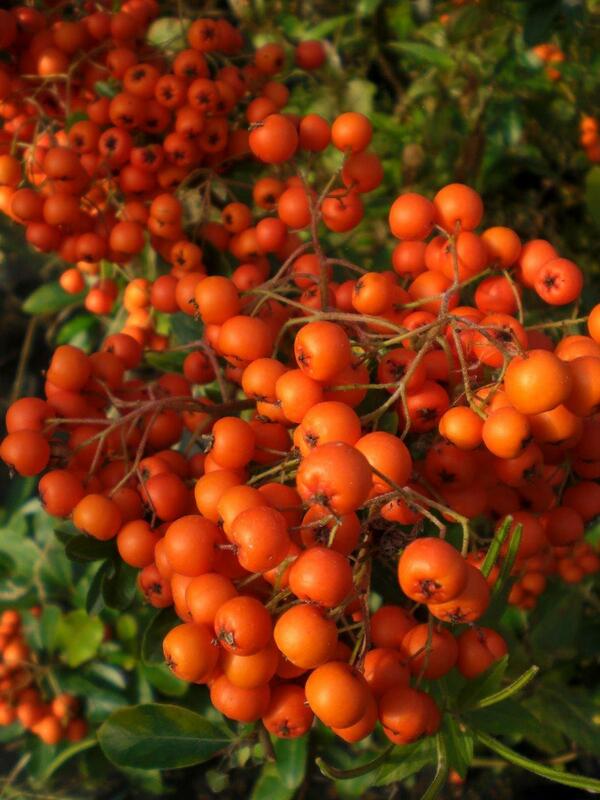 Produces white hawthorn like flowers in spring and bright orange-red berries in autumn. Any fertile soil, any aspect including shade and wind. 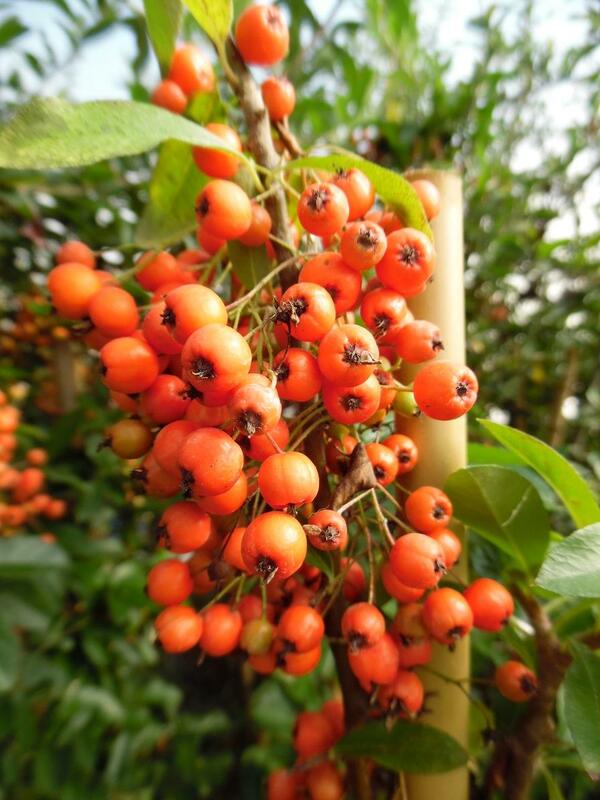 All plants currently priced at £0.00 are out of stock as we are reorganising our shrubs for next season. Copyright Golden Hill Nurseries © 2018. All Rights Reserved.